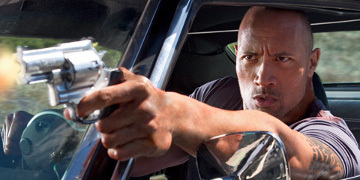 An ex-con (Dwayne Johnson) sets out to avenge his brother's death after they were double-crossed during a heist years ago. During his campaign, however, he's tracked by a veteran cop and an egocentric hit man. Billy Bob Thornton, Maggie Grace and Tom Berenger also star in this violently explosive revenge thriller.